Sciatic pain, or sciatica, is a debilitating condition which can have profound effects upon the lifestyles of those who suffer from it. 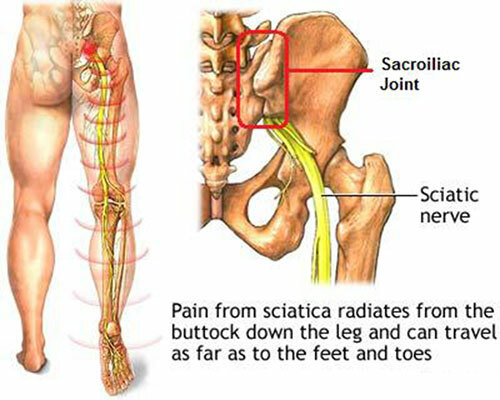 Sciatica is a common type of pain affecting the sciatic nerve, the large nerve which extends from the lower back down the back of each leg. Symptoms of sciatica include pain in the rear or leg which is worse when sitting, burning or tingling down the leg, numbness or weakness of the leg, and a shooting pain that makes it difficult to stand up. Sciatica can be caused by lumbar spinal stenosis, degenerative disc disease, and pregnancy among other issues. Traditional treatments and drugs for sciatic pain can be costly and invasive. Doctors prescribe narcotics and muscle relaxants. In many cases, injection of a corticosteroid around the involved nerve root are recommended. The number of these injections may be limited due to a rise in potential side effects. 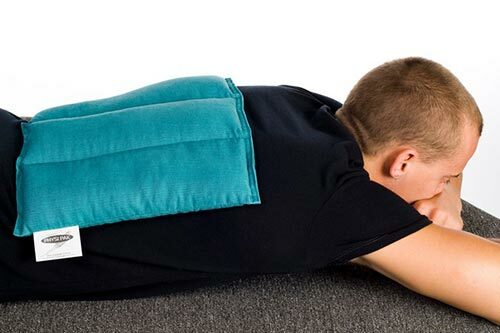 There are natural alternatives for the sufferers of sciatic pain. These remedies may be used in combination to maximize their effectiveness. According to Mayoclinic.org, initial relief may be obtained by using a cold pack. This may be an ice pack, or even a package of frozen vegetables wrapped in a clean towel. Apply the cold pack to the painful area for up to twenty minutes several times a day. After using the cold pack technique for two or three days, heat packs may be implemented. You may use hot packs, a heat lamp, or a heating pad on the lowest setting. For continuing pain, try alternating cold packs with heat. Some natural herbal remedies which sufferers of sciatic pain may wish to try are turmeric, Jamaican dogwood, St. John’s Wort oil, and humble garlic. Turmeric is a perennial plant of the ginger family. It is native to southwest India, and possesses anti-inflammatory properties. Turmeric can help relieve sciatic pain and swelling due to these anti-inflammatory benefits. 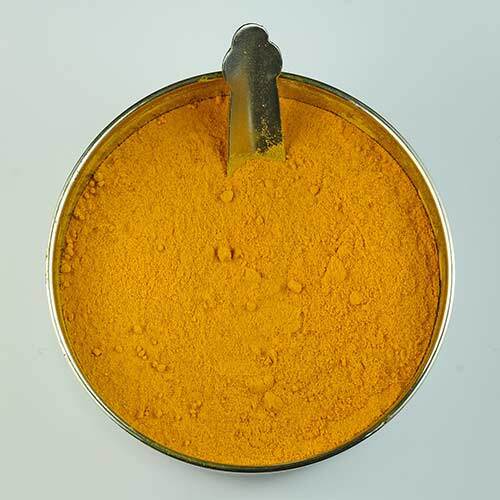 Turmeric can be ingested as a tea, used in your cooking, or applied as a paste.